Today, Layla and Flash helped recreate a pose I shot nearly 25 years ago featuring Buddy and Barney. 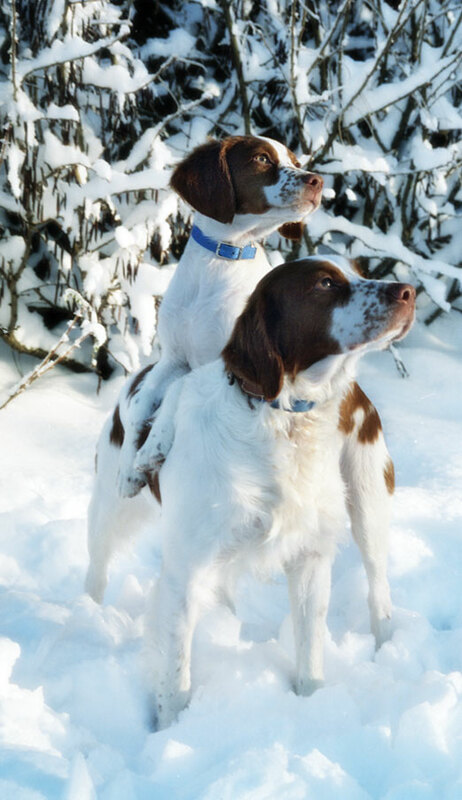 They were Brittany Spaniels that lived next to Campbell Lake. 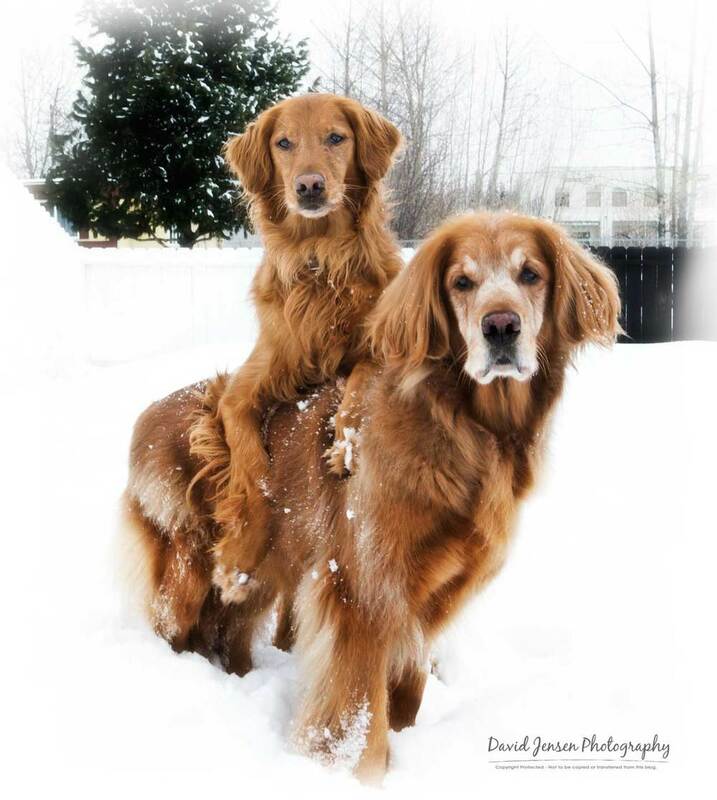 Great dogs - and they're featured on page 62 of our book It's Important to Paws.